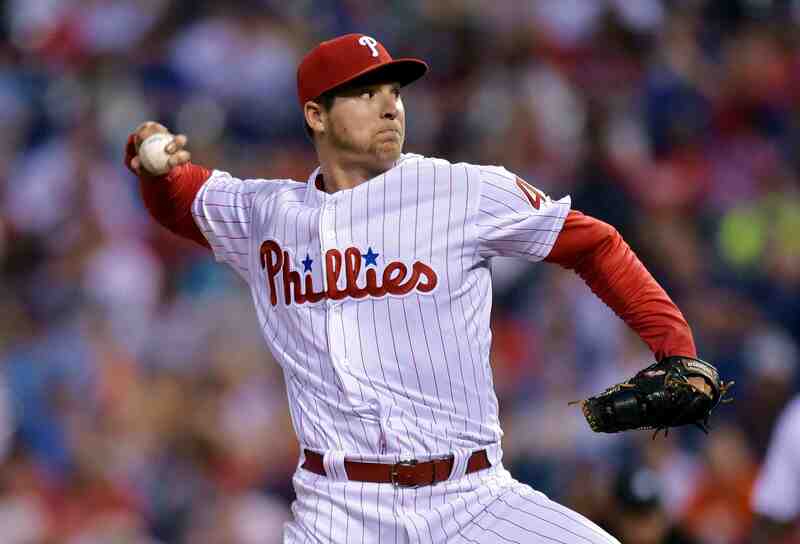 I hate to sound like a broken record, but last night the Phillies wasted another quality start by Jerad Eickhoff. 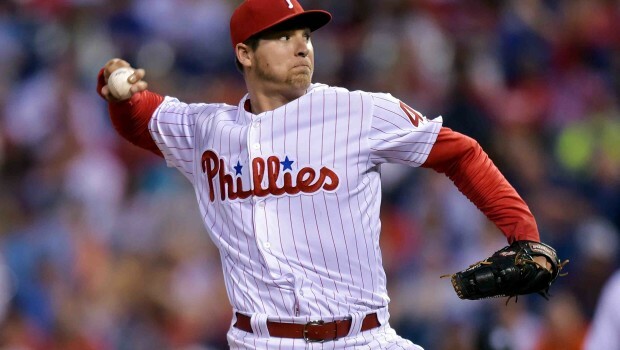 Eickhoff has turned in seven quality starts in his first 11 outings this season, but he has just two wins. The 25-year-old kept his team in the game last night, holding the Brewers to two runs in 6 2/3 innings. 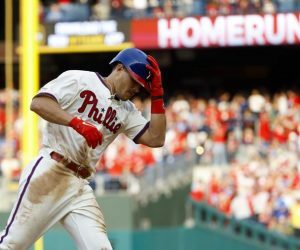 Once again, it wasn’t enough in a 4-1 loss at Citizens Bank Park. The Phillies have lost seven straight. It was the sixth time this season the Phillies have scored two or fewer runs in a game Eickhoff has started. To calculate it another way, the Phillies have averaged 2.58 runs per nine innings while he’s been on the mound. Eickhoff left the game after a hot shot back up the middle by Keon Broxton caromed off his left ankle in the seventh. He had X-rays after the game, but preliminary indications are that he should be ready to make his next start. Manager Pete Mackanin said he was planning on making a pitching change at that point anyway. “Eickhoff did a good job. 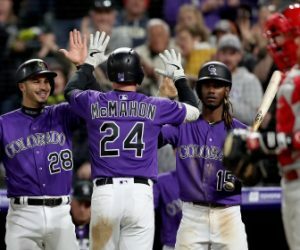 He didn’t really have his best command, but he made pitches when he had to, and he really battled to get us into that seventh inning,” he said. 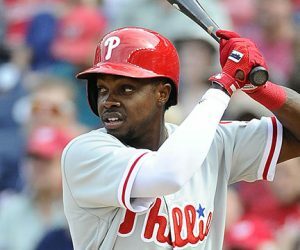 Next FORGET LAST 7 GAMES, PHILLIES YOUNG GUNS ARE FUN TO WATCH!